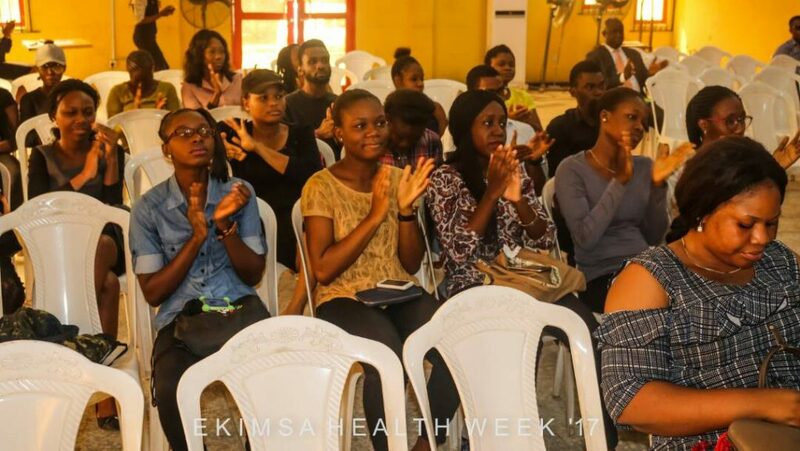 The pioneer healthweek of the Ekiti State Medical Student Association (EKIMSA) took place on the 11th to 15th December 2017 in the College of Medicine, University of Lagos. 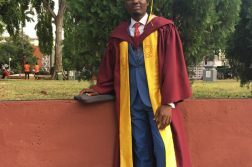 The healthweek brought together Ekiti state indigenes who are medical students from the different departments including Nursing, Medicine, Dentistry, Physiology, Physiotherapy, Pharmacy, Pharmacology, Medical Laboratory Science, Radiology in the Idi-araba campus of the University of Lagos to celebrate morals, values and ethnicity of the Yoruba culture. The healthweek for 2017 themed – “The Role of Youths in achieving a Sustainable Future”, showcased series of educative, informative and impactful events planned for members of the association including other participants. The week began with the variety Night and awareness program which took place on Monday, 11th December 2017 in the college premises. The maiden symposium took place on Wednesday and the keynote address was delivered by the Project director, Hacey Health Initiative – Mr Isaiah Owolabi, where he educated the attendees about sustainability and its importance for global transformation. Also at the symposium, new patrons were installed for the association, which were – Dr Ogunleye Consultant Cardiothoracic surgery, CMUL/LUTH and Prof Fasanmade, consultant Endocrinologist CMUL and Chairman, Medical Advisory Committee, LUTH. In the spirit of celebration, a 4-aside football competition was organized with other major state associations represented in the College, which included Igbo Medical Students Association, Ondo State Medical Students Association (OSMSA), Lagos State Medical Students Association (LASMA), Ogun Medical Students Association (OGUNMSA), Osun Medical Students Association; this ended with Ogun State Medical Students Association (OGUNMSA) winning the competition. 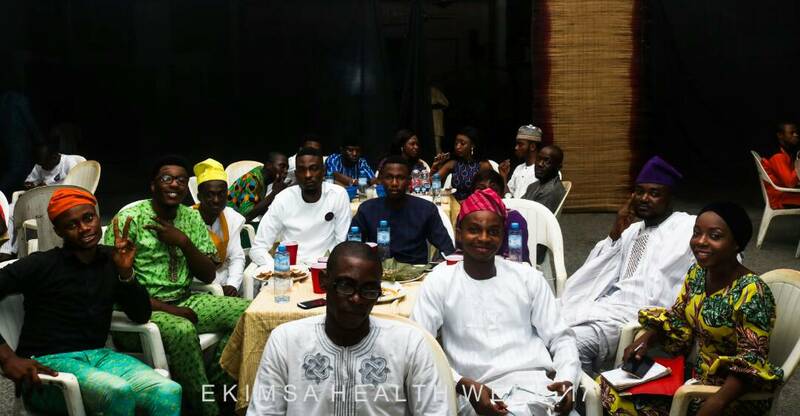 The healthweek was finalized with the traditional dinner and Iyan Night on Friday, 15th December 2017. Speaking with the President of the Ekiti State Medical Students Association – Ojo Roland O., a final year Medical student – he said, “The healthweek helped to engage youths who are currently being trained as medical professionals on the importance of Sustainability as part of the key actions to attaining a global and transformative development on health. 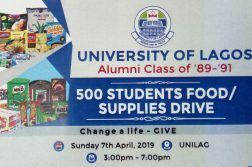 The theme was important to increase the awareness on creation of a sustainable future for health in Nigeria as identified by the global Sustainable development goals”.